A lassi drink recipe is an Indian flavored beverage that's usually made with yogurt and Indian spices. 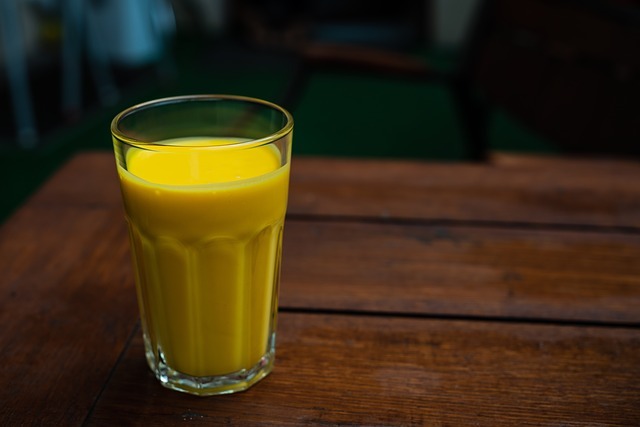 Spices like roasted cumin, cardamom, and turmeric are commonly used to flavor lassi drink recipes. You can also make a lassi by using fruit like mango to make one of the most popular lassi drinks in India called mango lassi. Other ingredients for making a lassi drink recipe include fresh mint, unsweetened coconut flakes, and chopped nuts. You could also create a more Paleo or Vegan lassi recipe by replacing the usual yogurt with coconut yogurt that you can easily learn to make yourself. You could also use frozen fruit and omit some of the ice. And if using sweet fruit, I would omit the sweetener. 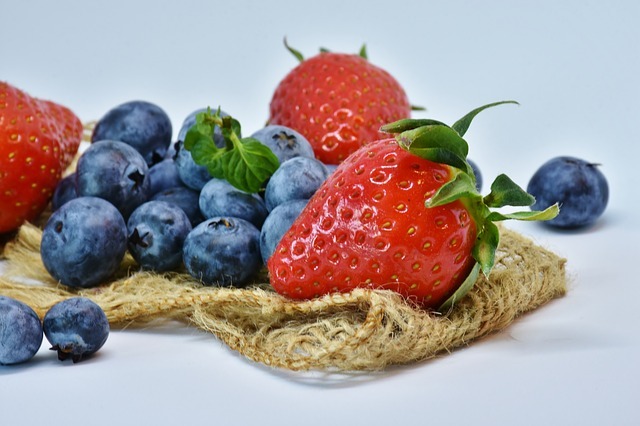 If you want to use a lower in sugar type of fruit - use strawberries or blueberries instead of the mango in your lassi drink recipes. Blend sliced mango, milk, yogurt, and sweetener in a blender or food processor. Taste for sweetness and adjust to suit your taste buds. Then add in cardamom powder and ice - blend until slushy. Put ingredients into a blender and blend until combined. Pour into tall glasses and top with your favorite garnish. Using a raw yogurt and other "raw" ingredients will make this a raw lassi drink recipe. First grate the ginger and squeeze to make ginger juice. Then blend mint leaves with a little yogurt to make a mint paste. Then add ginger juice, sea salt, and the rest of yogurt to the blender - blend for a very short time. Put ice cubes into tall glasses and pour mint lassi drink over the ice cubes. I love the taste of fresh mint! And I do like the low amount of sugar or carbs in this lassi drink recipe. I would use a good quality salt like pink Himalayan salt to make this lassi recipe. Black salt does sound very exotic! 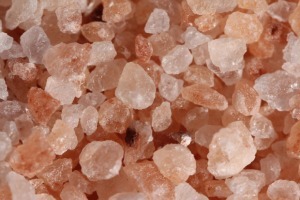 And I would only use just a tiny pinch of salt - no matter what type of salt I was using. The buffalo milk in this video is water buffalo milk. This milk is not from the buffalo you see wondering around Yellowstone park in America - because I don't think it's possible to milk one of those (LOL). Water buffalo milk is much higher in fat than cow's milk, so that would give you a thicker yogurt. You could also try to use raw sheep's milk - which has a higher fat content than cow's milk. Heat milk in a pot until warm to touch, but not hot (104 degrees F). Fill individual earthenware or clay pots with about 1 cup of warm milk. Add approximately 1/4 tsp. of yogurt and mix into warm milk. Leave at room temperature for 6 to 8 hours to set. Then use in a lassi drink recipe or store in your refrigerator. All you need to do is locate unglazed and non-toxic clay yogurt pots (which helps to absorb the excess moisture and helps to thicken yogurt - naturally). Although, you can use another type of container to set yogurt or curd. Pour coconut milk into an appropriately sized glass jar. Then pour contents of probiotic pill or a yogurt culture into coconut milk. Stir the coconut milk with a fork to evenly disperse the culturing agent. Then loosely cap glass jar and leave jar (out of the way) at room temperature for 24 hours. Then check in 24 hours and stir again. Again loosely cap jar and leave for another 24 hours at room temperature. Refrigerate coconut yogurt after 48 hours - yogurt will also thicken up when refrigerated. You can then use this yogurt in your lassi drink recipes. Be sure to save 1/4 cup of coconut yogurt to use as the culture in your next batch. I love this recipe and it's so easy. And it's much better than buying coconut yogurt at the grocery store that always comes with ingredients I don't want to consume. 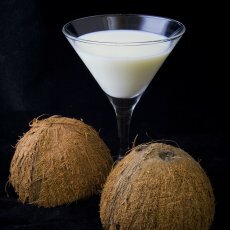 If you want a raw coconut yogurt - you would use raw coconut milk instead of using the canned milk. That's if you want truly raw coconut yogurt. It may be a little more time consuming, but probably well worth the effort. Learn how to make your very own raw coconut milk. Just keep in mind that if the temperature of your yogurt goes above 117 degrees F - you will destroy its enzymes. One way to tell if your raw milk has gone above 117 degrees F, is that the milk will burn your finger. Better yet - you can use a food thermometer to read the temperature of your milk. There are many ways to make raw dairy yogurt for your lassi drink recipes. I've used a yogurt maker to simulate this process. And it may be the "easiest" way to make yogurt - in my opinion. Heat raw milk in a pot till it reaches a temperature of 100 degrees F. then remove from heat. Put a little of the warmed milk into the yogurt culture and stir to dissolve the yogurt before adding to the rest of the warmed milk. Pour the warm milk (with yogurt culture) into a warmed crock pot or other container. Keep yogurt very warm at least 6 hours to properly set, but go no higher than 112 degrees F.
You can experiment and keep the yogurt in your oven (set to warm) with the door cracked or try a slow cooker (set to warm).